Home or business address where the damage occurred. Approximate time of the damage occurrence. Any known source of water damage e.g. Leaking taps. Any possible interaction of water and electricity. 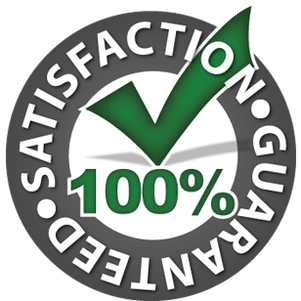 In response to the water destruction, Annapolis water damage restoration involves conducting a thorough inspection of the entire home. This helps point out possible interrelation of water damage to factors like electricity. It gives a guide to our professionals on the proper strategies to follow. 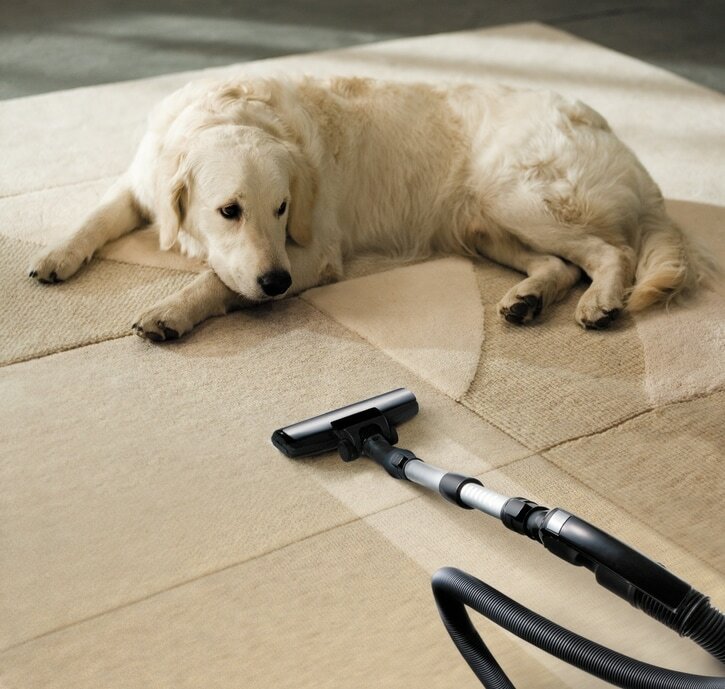 Annapolis Clean Carpet will help you to identify and stop the source of water as soon as possible. While checking for the source, we assess if the water may have been contaminated; say from sewage pipes or a storm surge. The level of contamination guides on the appropriate measures to take during restoration. Surveying the extent of damage and how far the water has soaked helps to implement safety precautions. 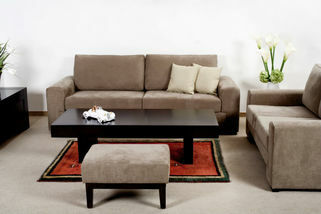 We may need to move furniture off carpets to ensure the latter does not stain and to prevent rust effects from metal. After inspection, we remove excess water using pumps and vacuum extractors. They remove a lot of water in a short period of time. We may need to move furniture and other items out of the house if the damage is extensive. This prevents further damage and protection of electrical devices. Annapolis Clean Carpet considers the use of submersible pumps if the water level is high. Extraction of water reduces drying time and helps to reduce effects of molds and bacteria on soaked items. As part of the extraction process, we inspect carpets and carpet pads to determine if there is a need to remove them. Removal of excess water paves the way for dehumidification of surfaces. Most building materials are porous in nature hence tend to retain a significant amount of water. The damage can cause loss of strength resulting in breakdown, mold build-up or warping. 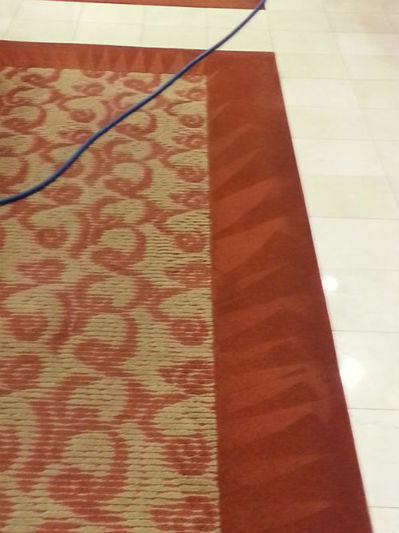 When Annapolis Clean Carpets does Annapolis water damage restoration, it involves recording of surface measurements, temperature, and relative humidity during the drying process. These factors help us to come up with the right number of air movers to dry your surfaces. Using suitable dehumidification tools, recording of moisture values help restore the surfaces to acceptable standards. This enables maximum removal of moisture in the shortest time possible. 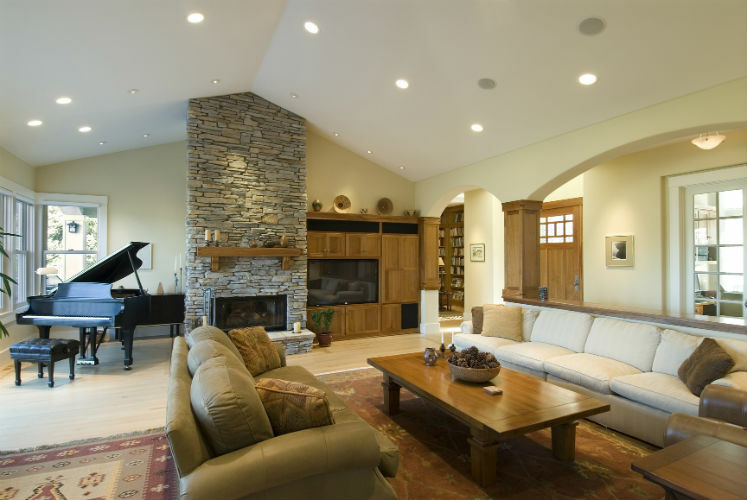 In this stage we clean carpets, furniture, upholstery, clothing and other household items. Wet items produce a strong stuffy odor hence the need for extra care. We apply cleaning strategies such as dry cleaning, abrasive cleaning, foam cleaning and sponging. Odors resulting from soaked items need to be removed by using the deodorizing equipment. Air scrubbers are helpful to draw out any offensive smell. Depending on the type of water damage, we may need to sanitize the items. We use disinfectants, antibacterial and antimicrobial treatments which destroy possible micro-organisms. We safely dispose items that are beyond repair with permission from you or your insurance agency. This stage is the last process. Recovery may involve minor repairs on specific items and surfaces. Depending on the damage, major repairs may be necessary on walls and floors. We advise temporary measures like moving out of the premises to allow enough time for repair in case of extensive damages e.g. Damaged walls that may need repainting. 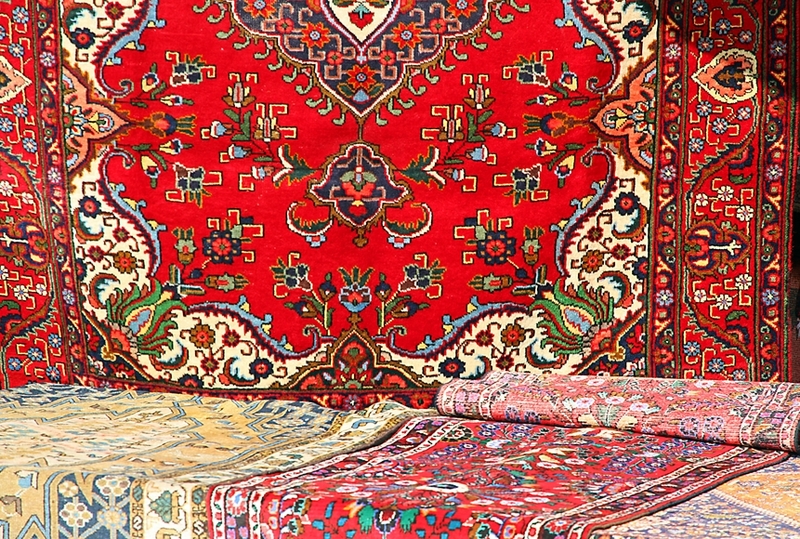 You may also need to repair and reinstall carpets and rugs. Annapolis water damage restoration services assure you of timely response and quick action to solve the emergency situation. 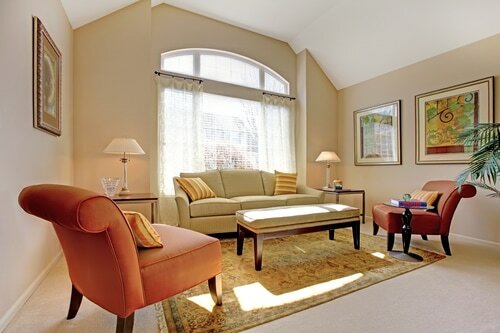 Do not hesitate to get in touch with Annapolis Clean Carpet when the need arises.